Hosting a holiday party? Invited to one? Either way, we've got you covered (as we do every year here on the show!). On our annual holiday party episode, we're joined by party planner extraordinaire Jenni Bost from AWellPlannedParty.com, who'll share fantastic tips on decorations, food, and entertainment when you're hosting a party. She'll also share tips if you're asked to attend a party. In our headlines segment, we'll talk about buying a car. Looking to buy used? A new USA Today piece says that in this current environment you shouldn't rule out the new car lot. We'll explain the advantages on today's show. Also, it looks like companies aren't buying back shares as quickly as they've been in the past. Instead, they're gearing up for mergers and capital expenditures. What does that mean? How does it affect your investments? We'll explain. 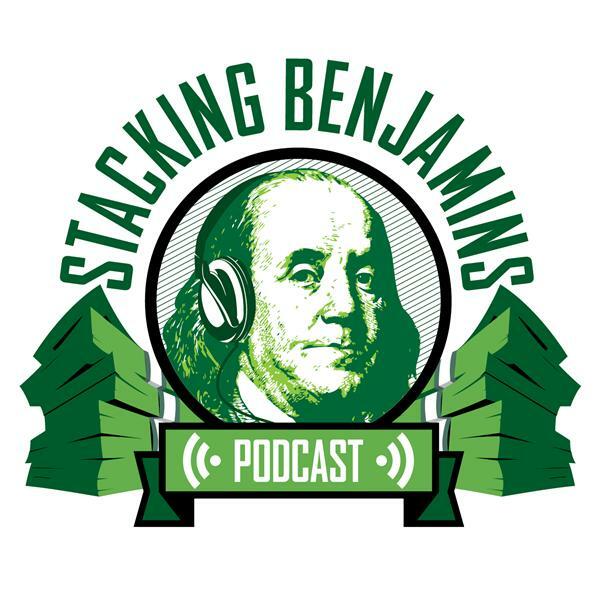 We'll of course have more from the world of financial planning, throw out the Haven Life line to lucky listener Kyle, who wonders about the moral implications of credit cards, score with some of Doug's delightful trivia, and more. Huge thanks to Roofstock (check out their massive real estate database AND their SPECIAL DEAL through 12/31) and MagnifyMoney.com (when you're comparing financial tools like credit cards and savings accounts) for helping us with today's show. They're awesome companies and if you're not using them, I'm not sure you know what you're missing!